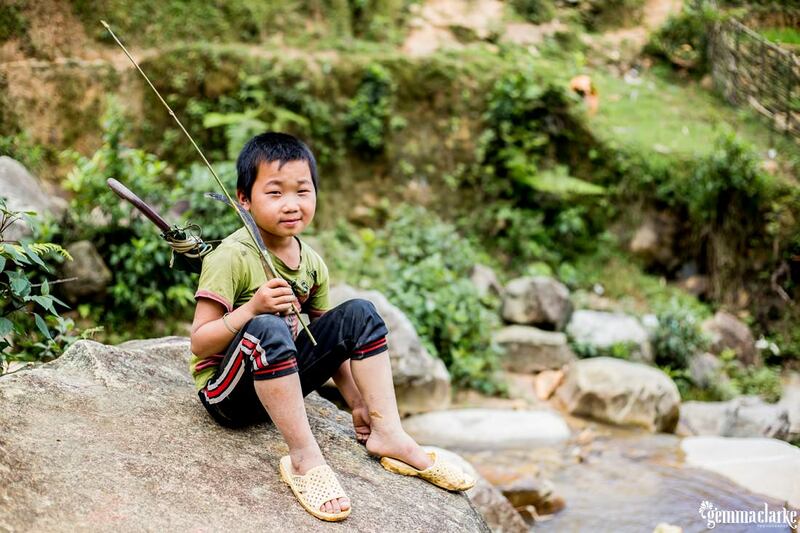 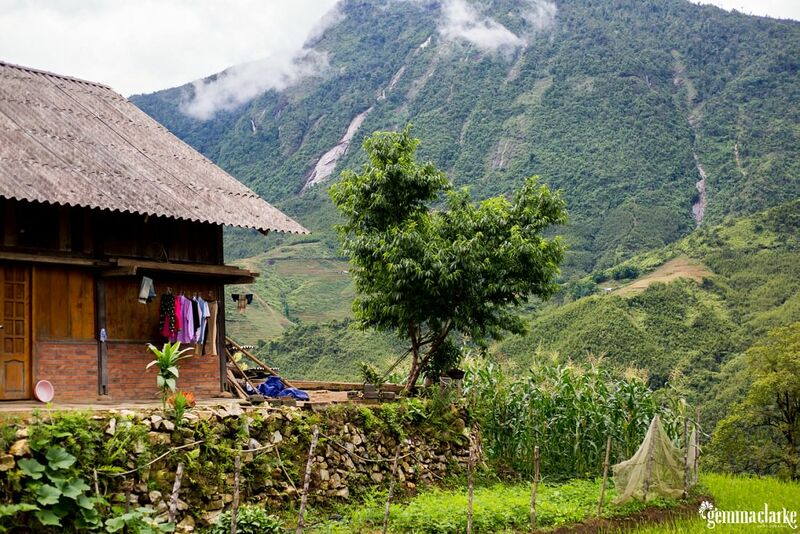 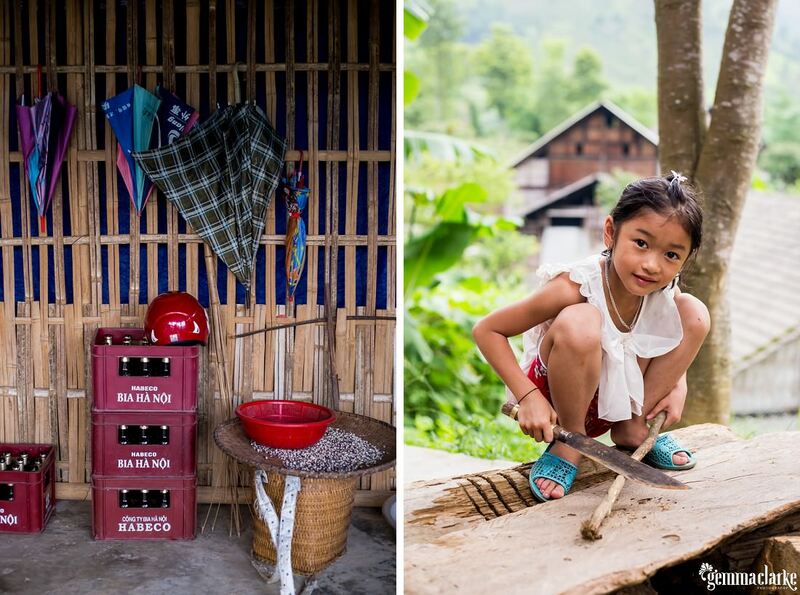 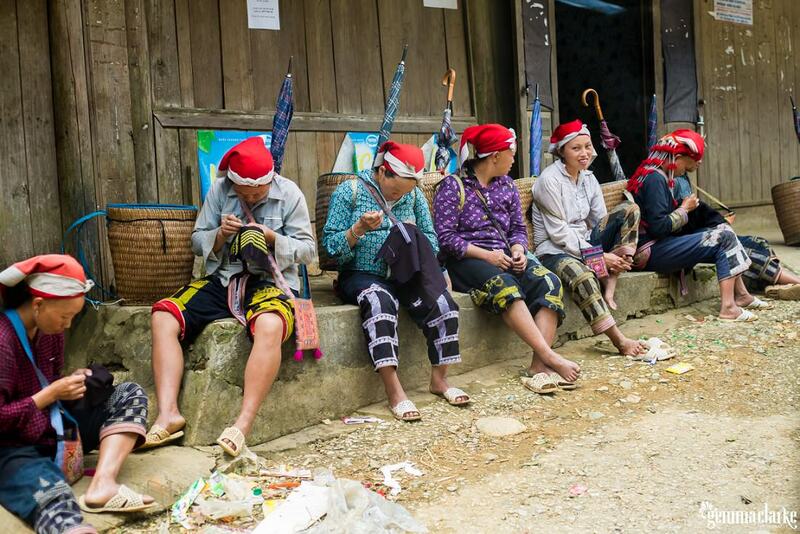 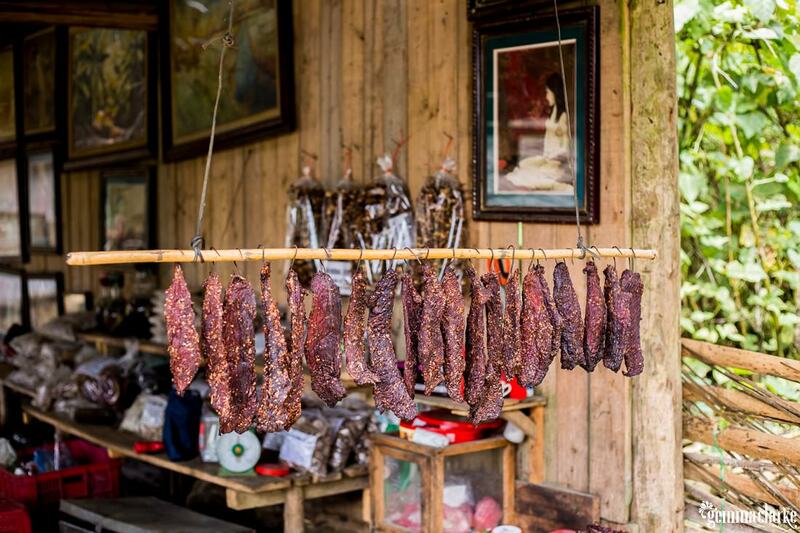 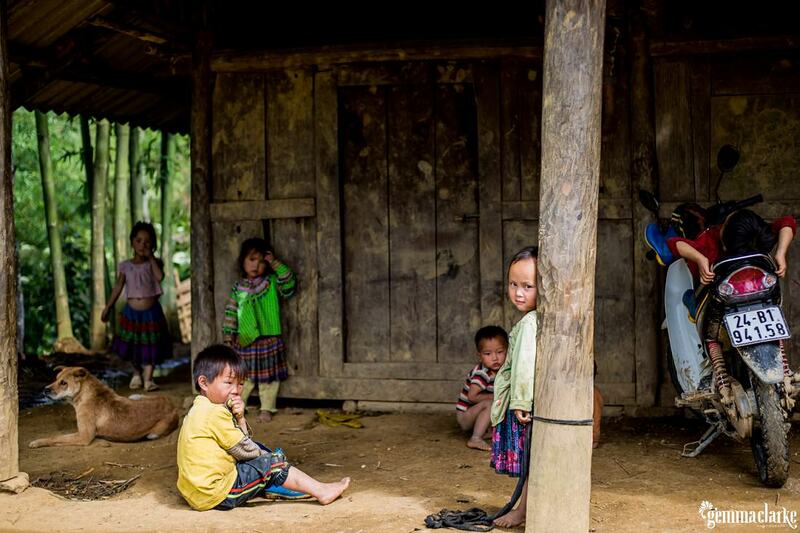 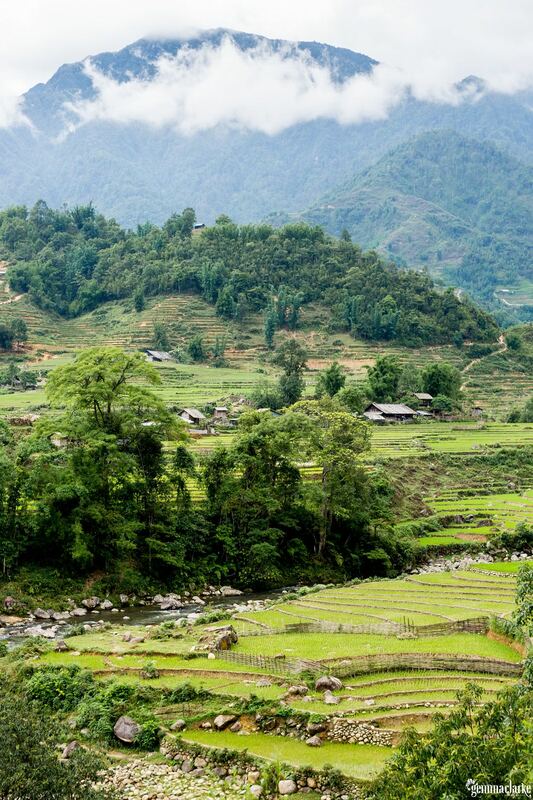 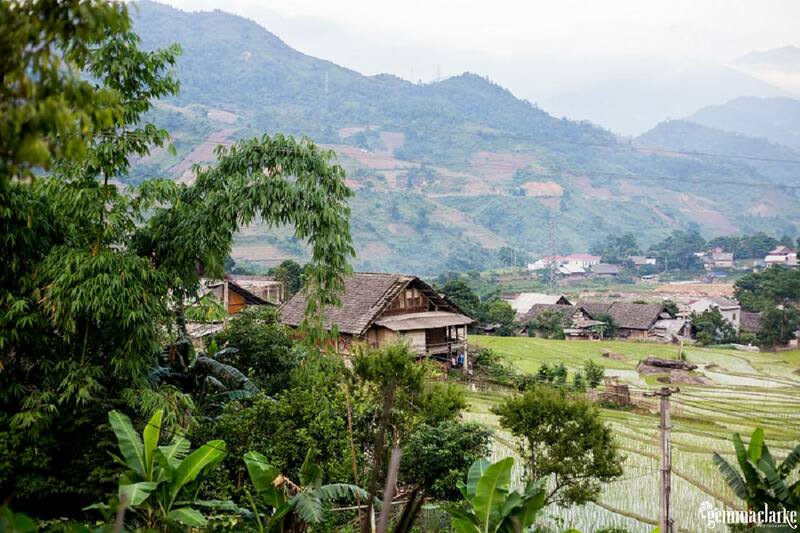 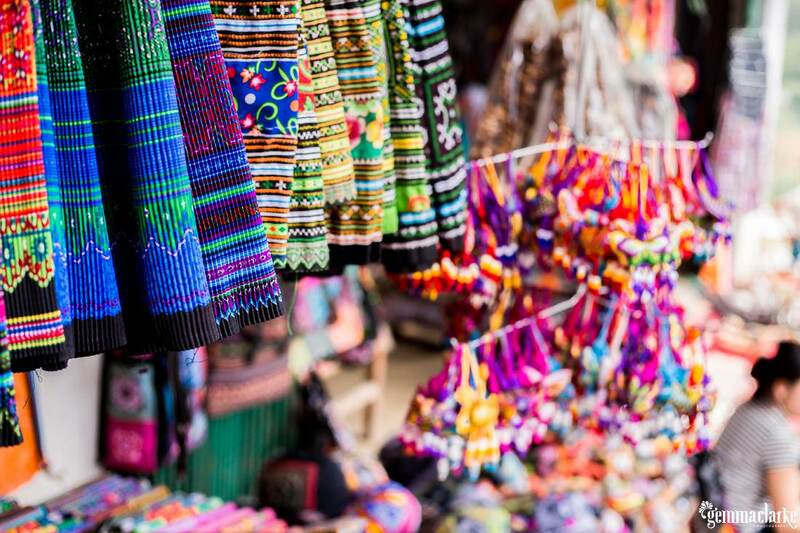 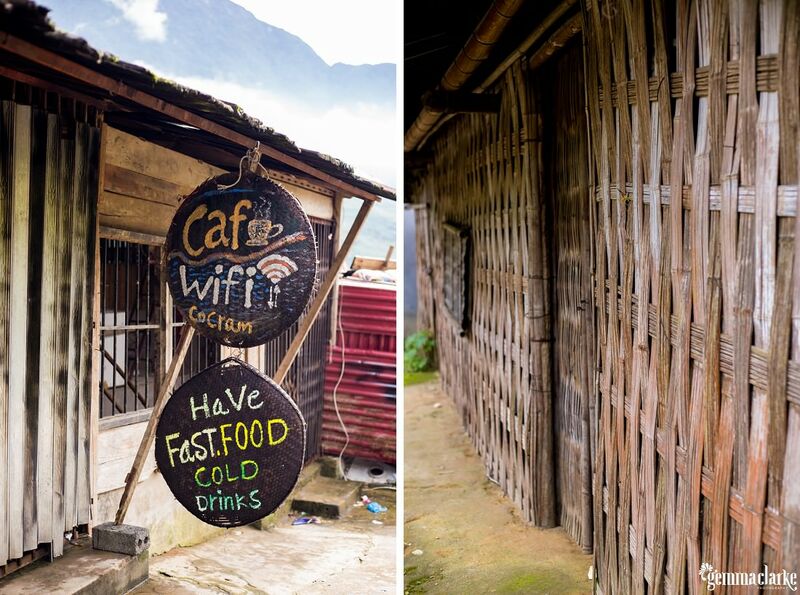 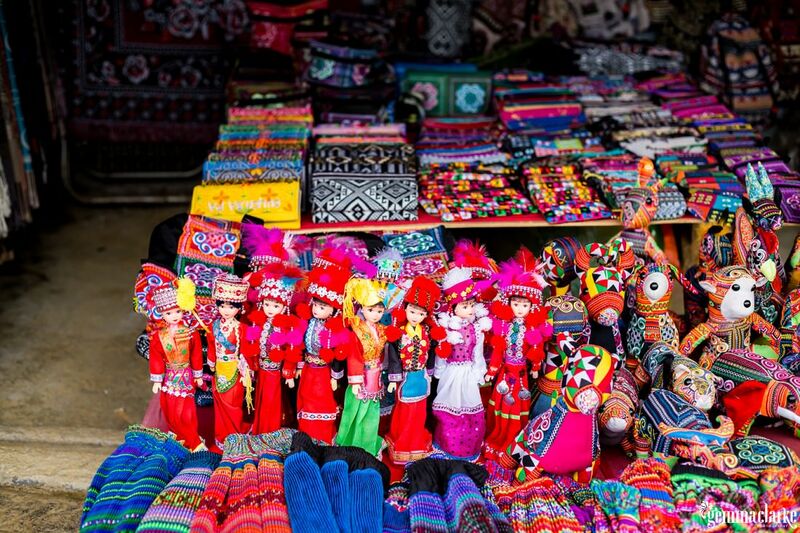 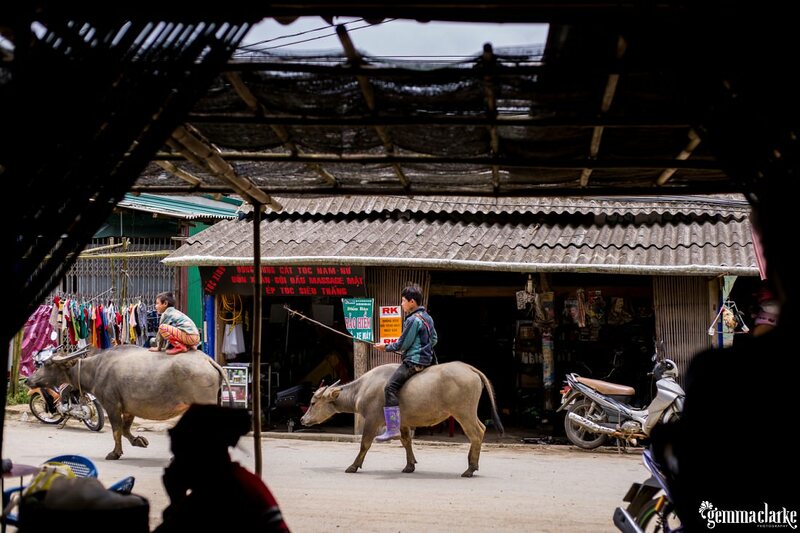 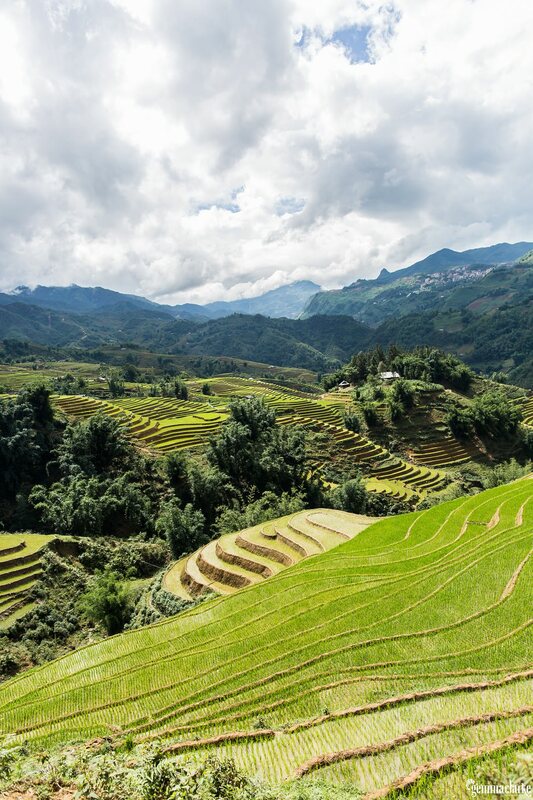 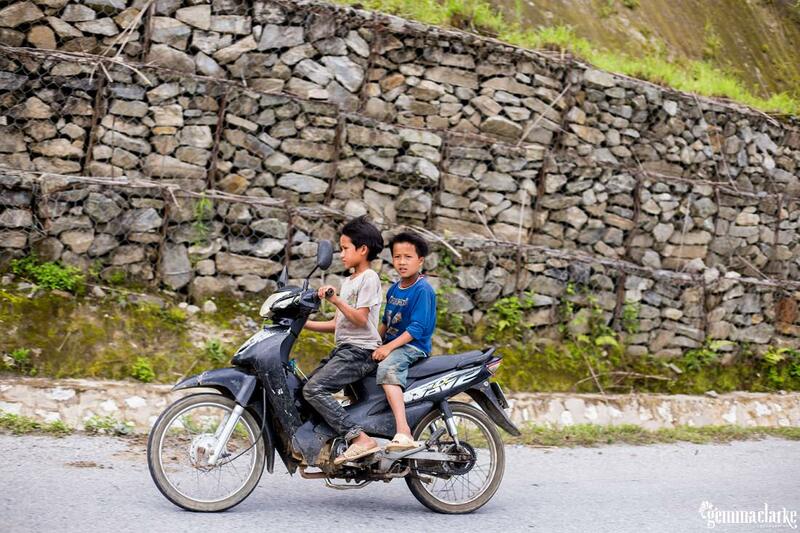 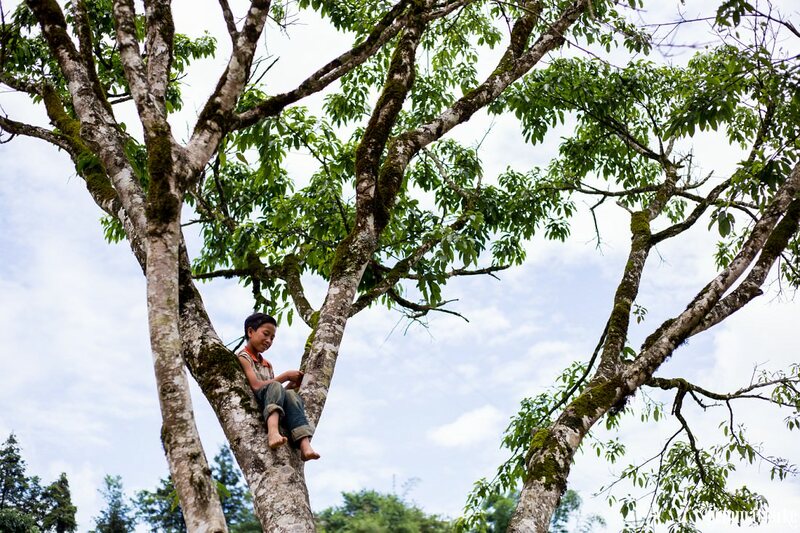 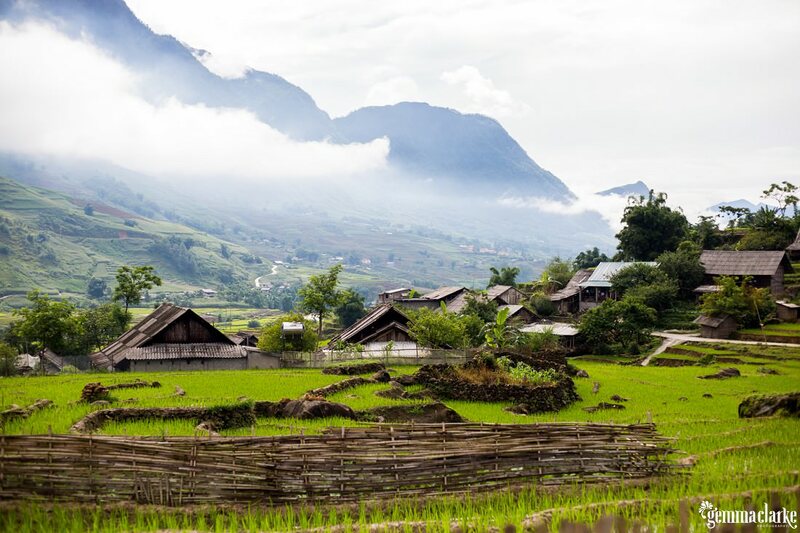 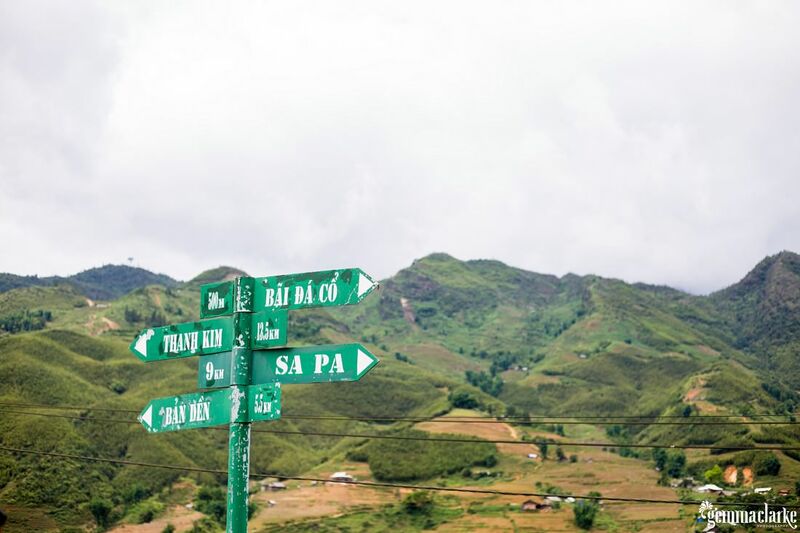 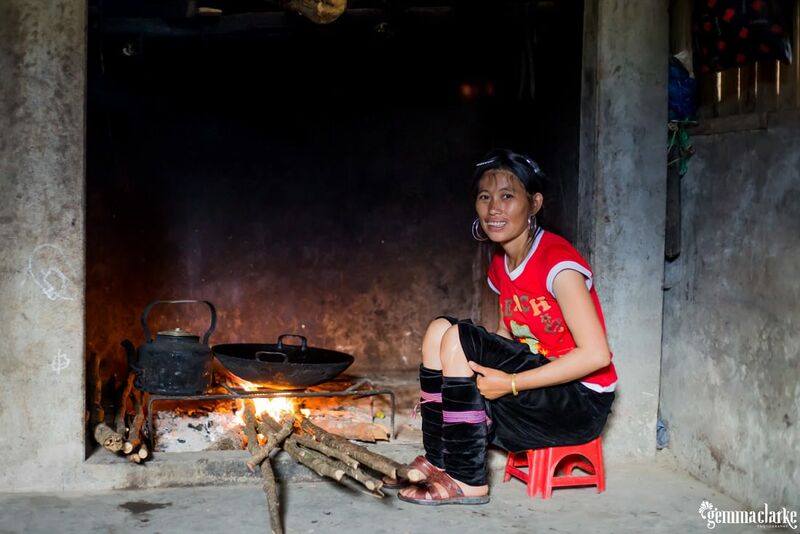 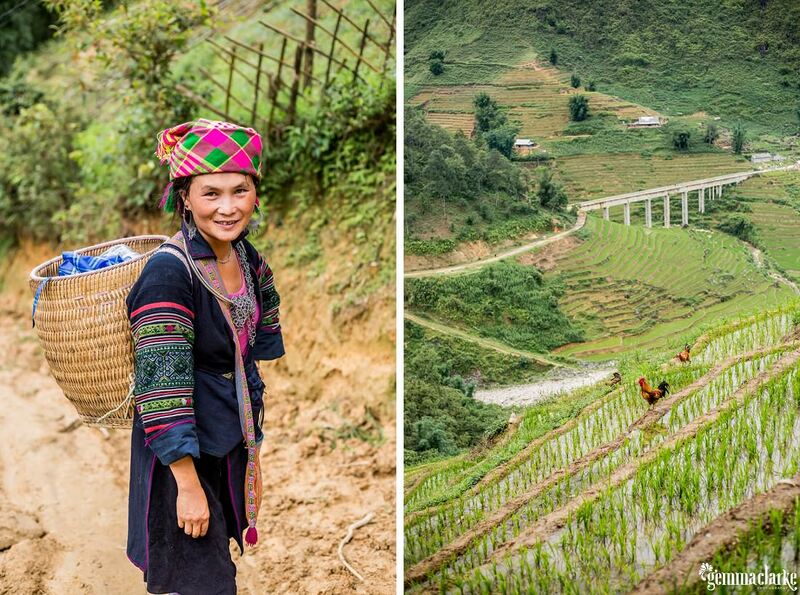 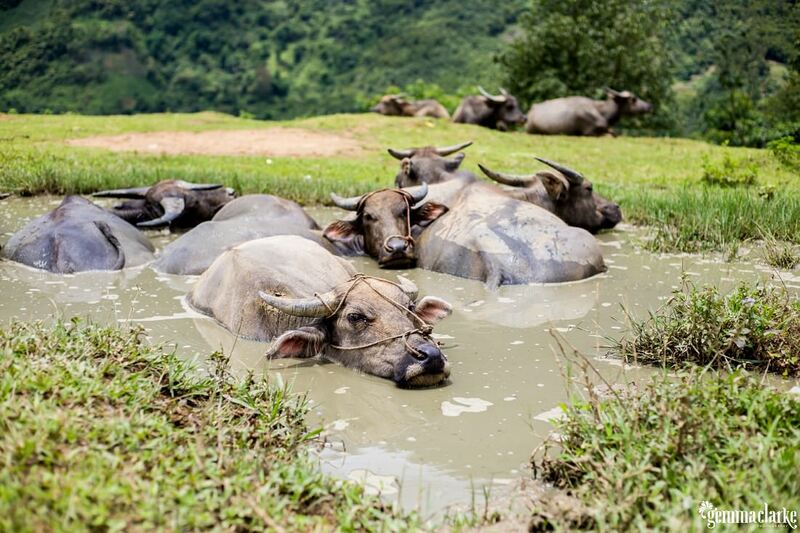 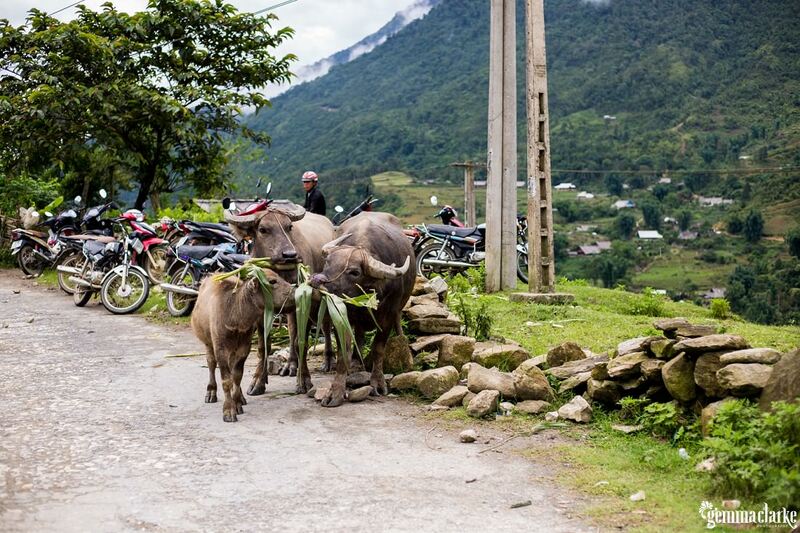 Sapa is in the mountains of Northern Vietnam and is home to the Black Hmong tribe. 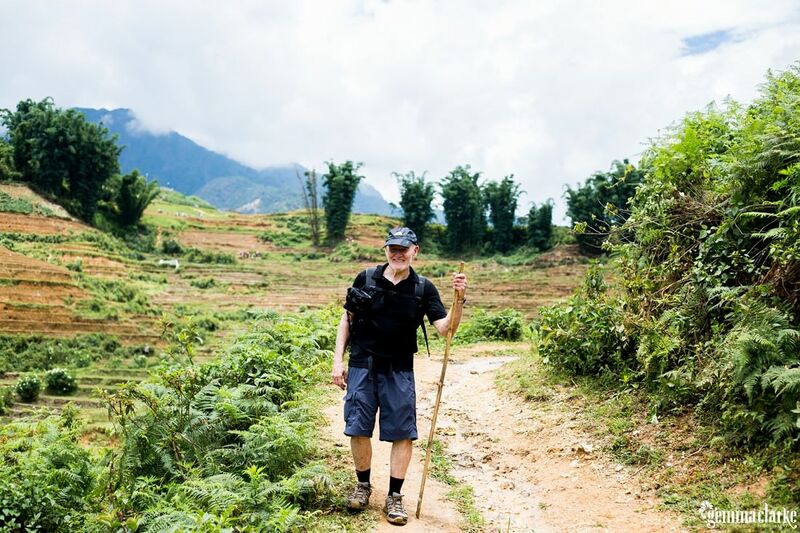 My Travel Photography Mentoring Student, Robert and I participated in a Sapa Trekking Homestay tour over as few days with a community-minded travel company called Sapa O’Chau. 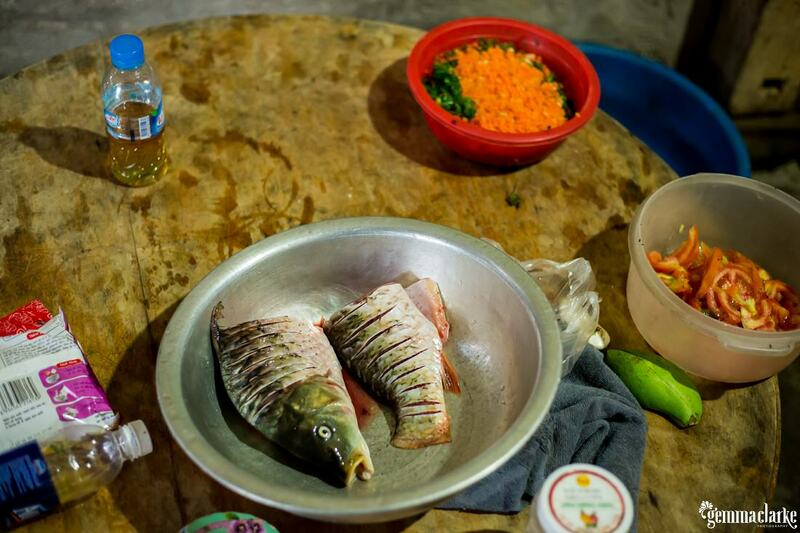 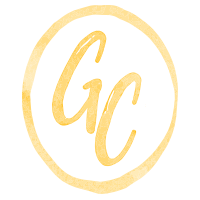 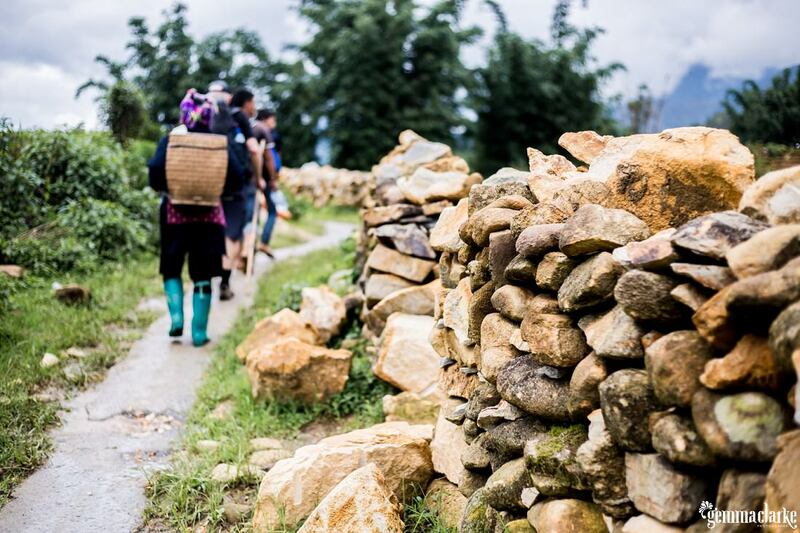 All the money that is raised from the trekking and tours is put back into helping support and develop the community – from an English school to training up locals to be guides. 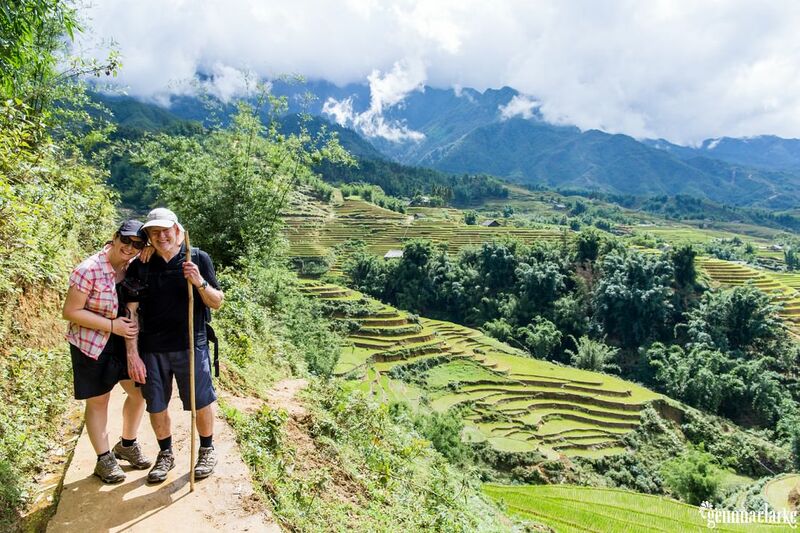 The Sapa Trekking Homestay tour was challenging as there was a lot of climbing up and down mountains/rice terraces and stone steps. 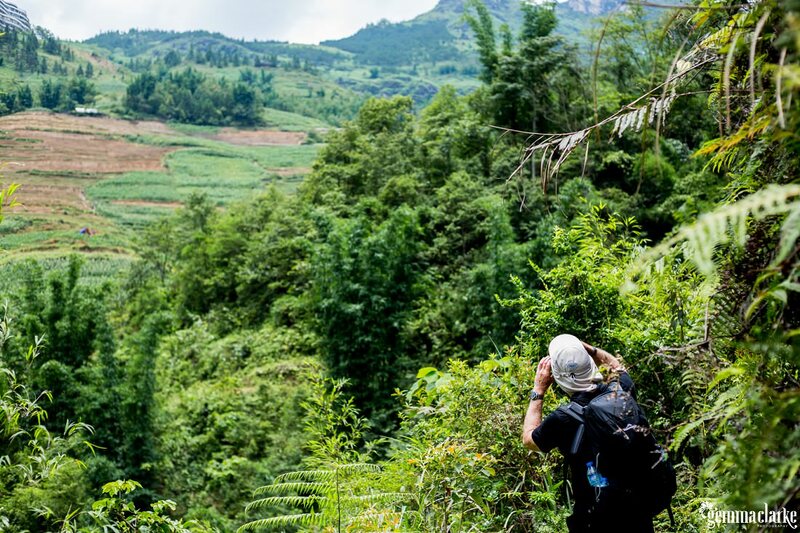 I paid a guide to carry my big backpack so I could concentrate on taking photos. 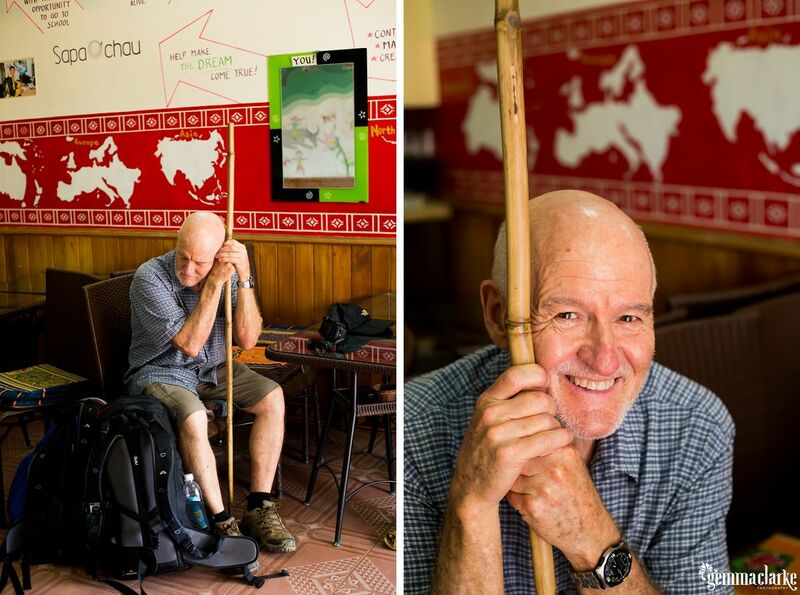 Robert was a crazy man and was happy to carry his own heavy backpack!  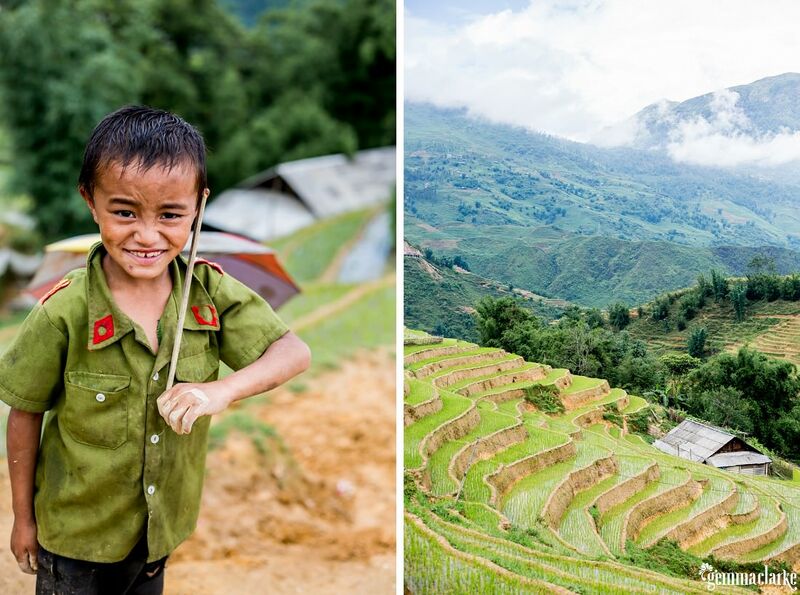 Over the few days we went through the many essentials for great travel photography. 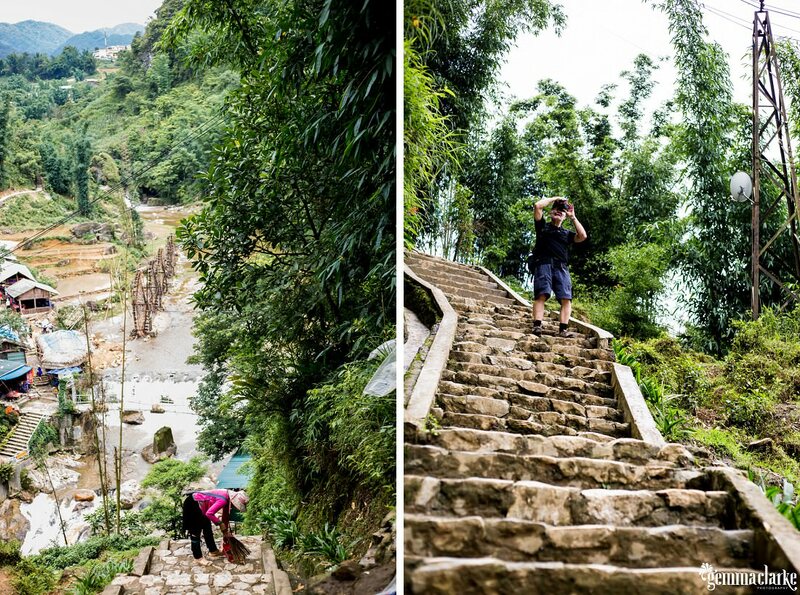 This included: how to get permission to photograph strangers, how to talk to those who speak a different language to you, how to take candid photos to capture the atmosphere of a scene, the right time to take a sunset photo, the best equipment for travelling, when to use a wider angle lens and when not to and we learnt how to walk in the very slippery mud and not fall over (and therefore protecting the cameras)! 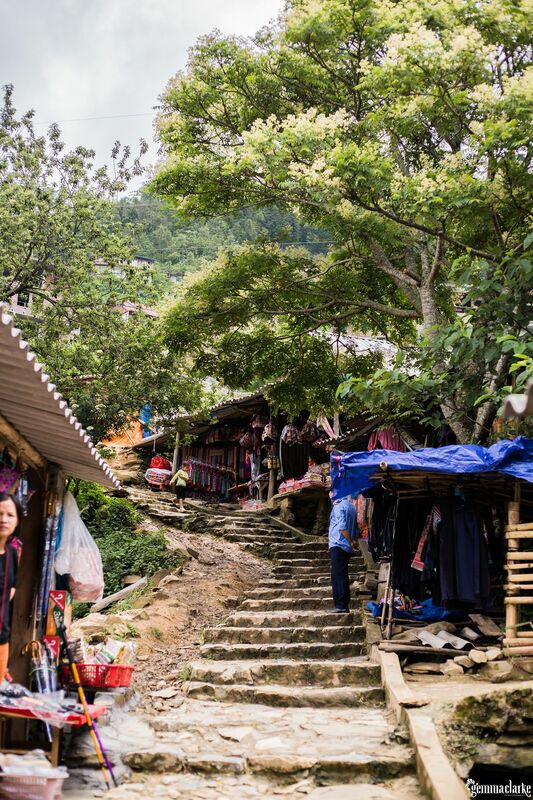 A memorable moment during our homestay trek included the Black Hmong woman who walked with us for 10km (4 hours), helping me down some very steep sections and not saying a word about items she wanted to sell. 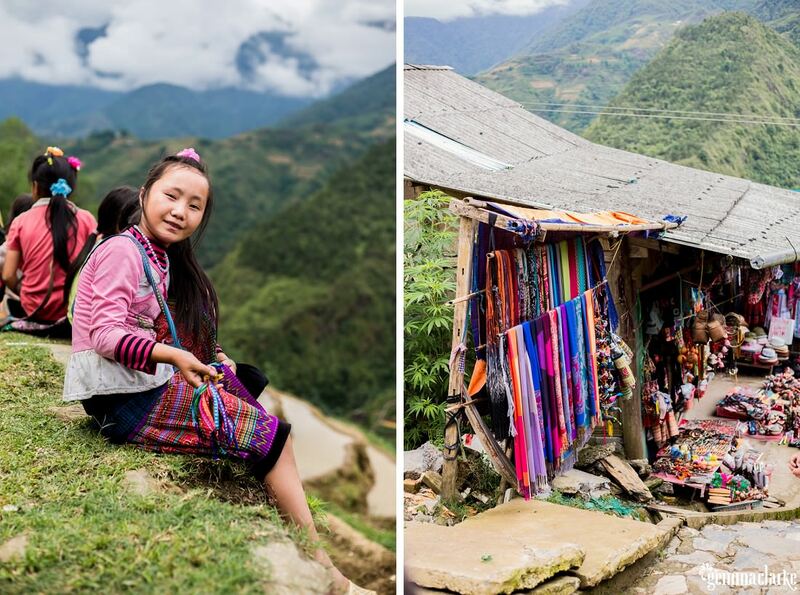 After that 10km we stopped for lunch and she said she had to go home and would we like to buy something – the answer was definitely yes! 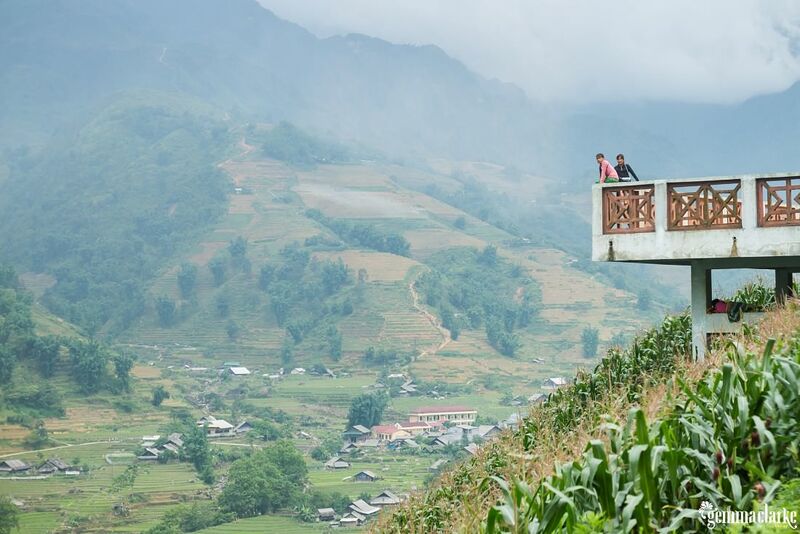 This woman certainly earned every cent! 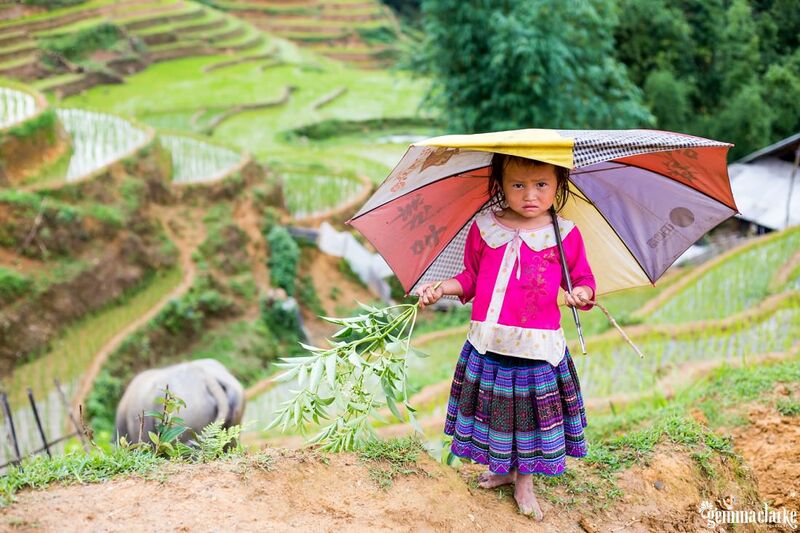 And plus, she was happy to smile for my camera every time she saw it in her direction! 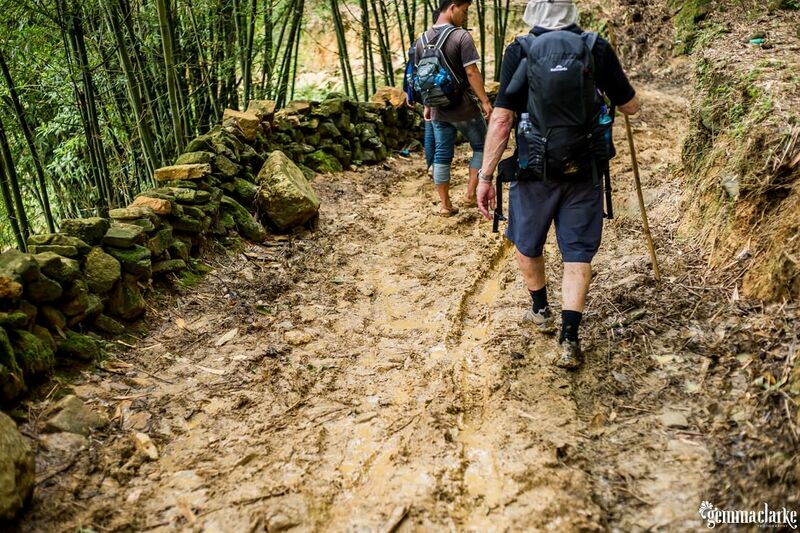 Our lovely guide Pay from the Sapa Trekking Homestay, made Robert a bamboo hiking pole within minutes of us asking about buying one. 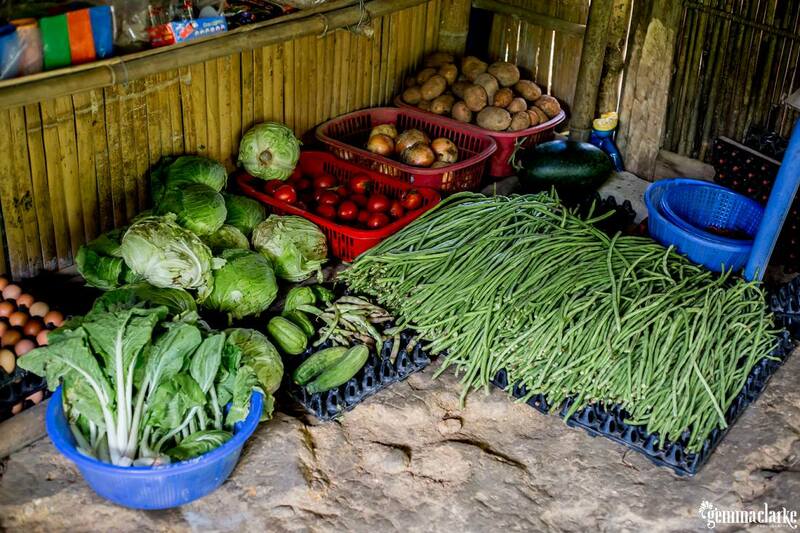 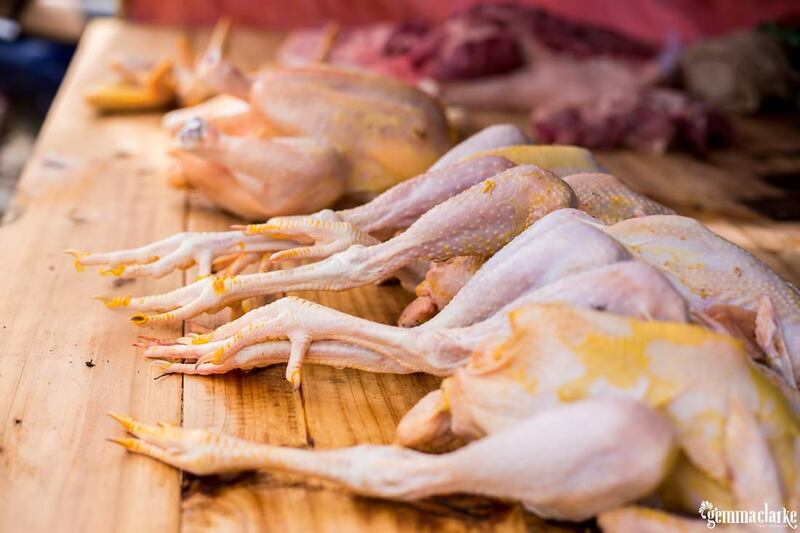 No need to buy one, nature has provided! 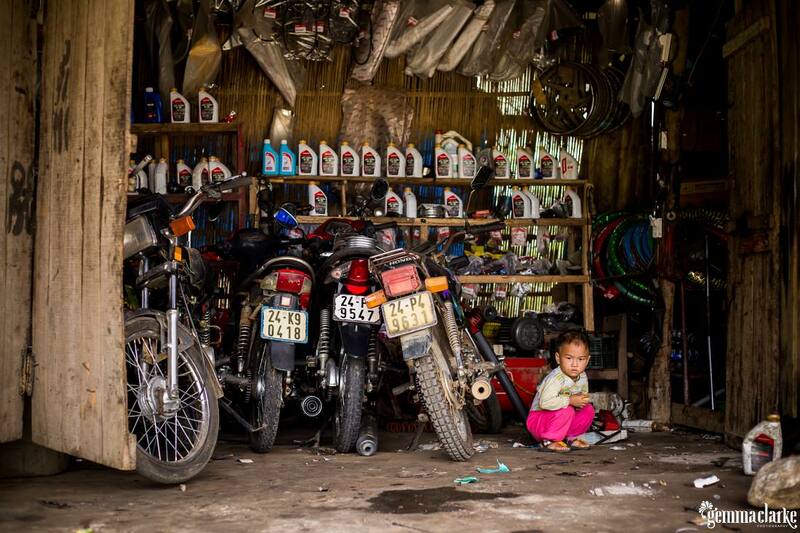 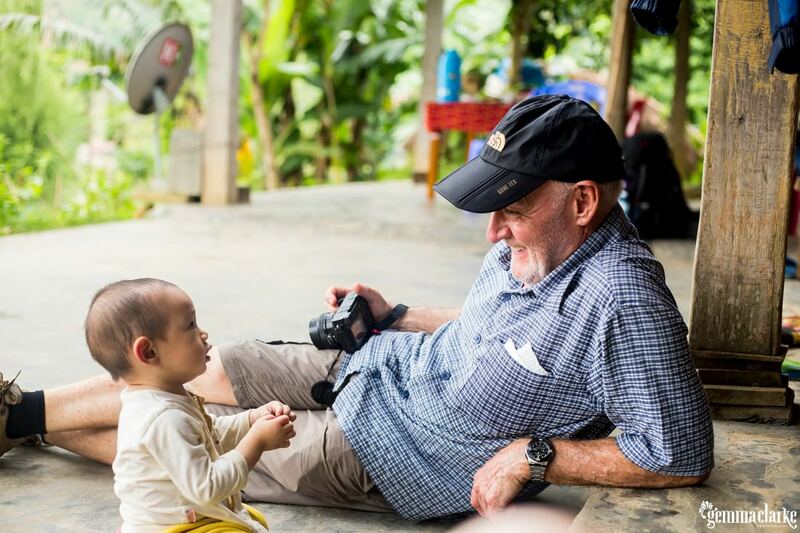 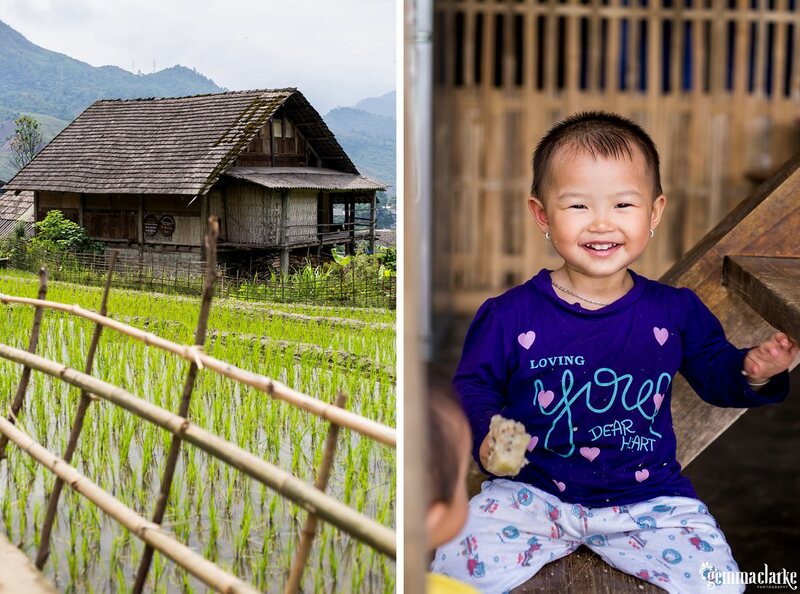 We helped to make rice paper rolls and spent some time playing with the kids at the homestays and along the track – including helping a kid to fix his bike! 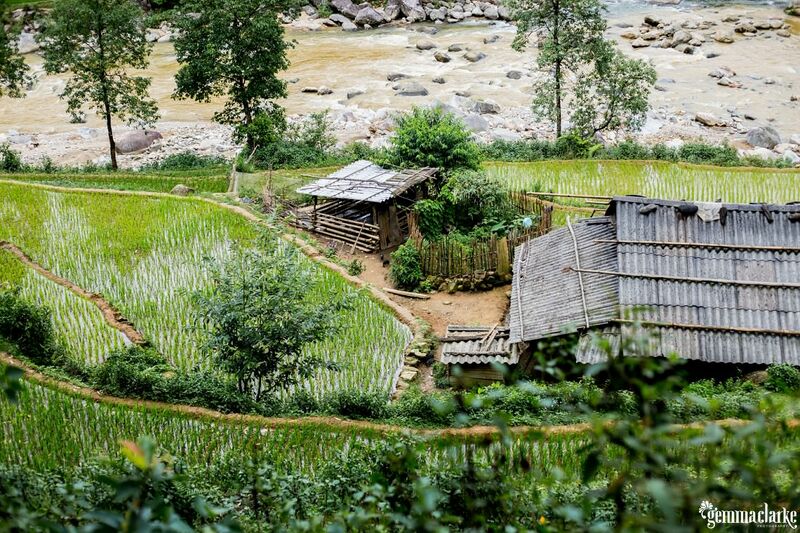 We learnt that the communities help to farm each other’s land and that they do not sell the rice but rather share it amongst each other. 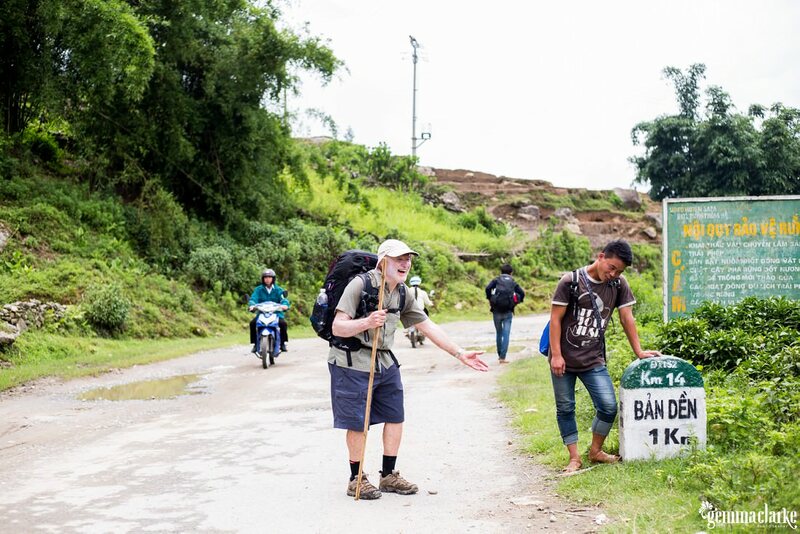 It was a true and authentic experience. 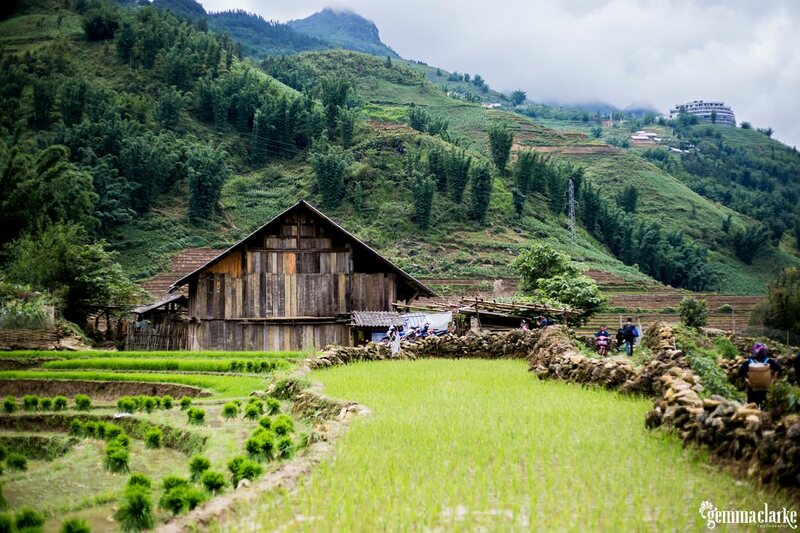 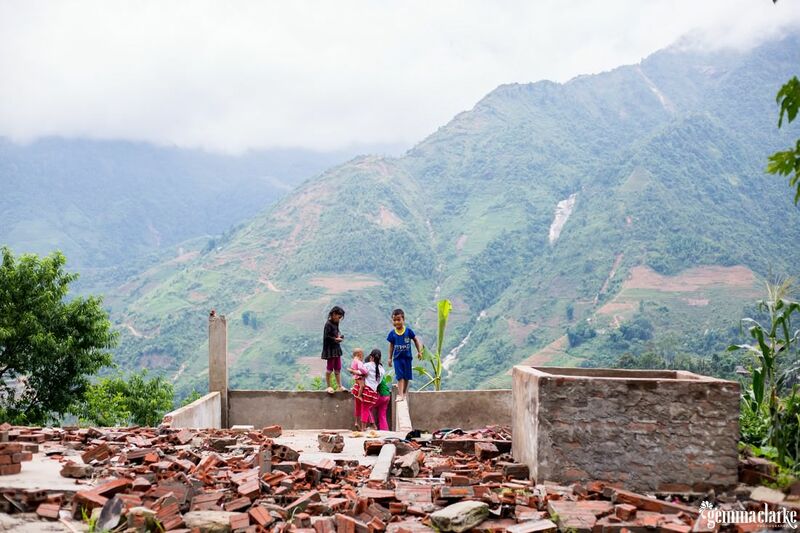 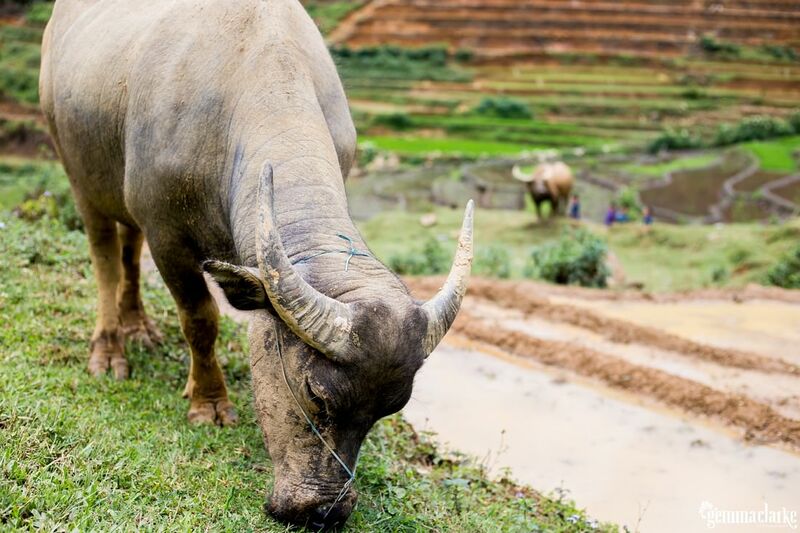 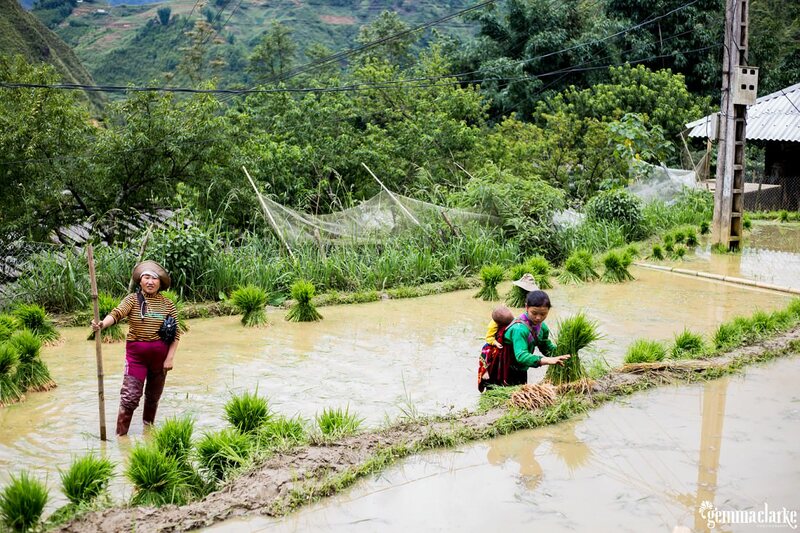 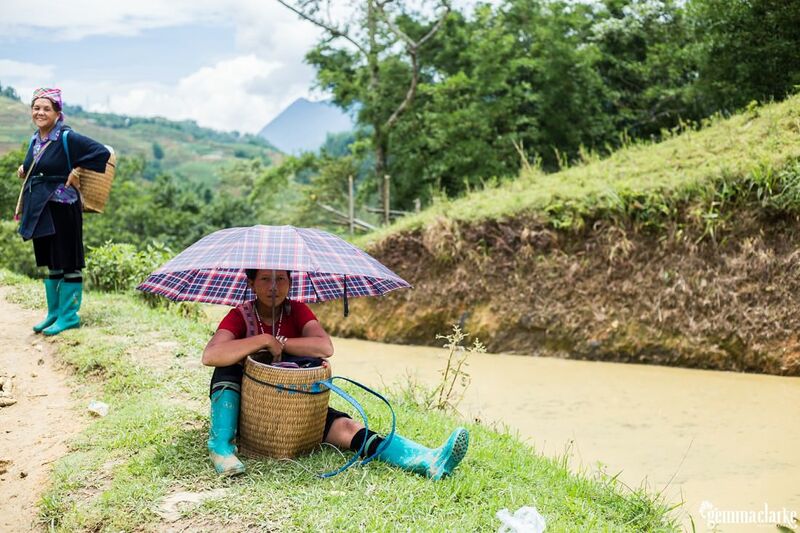 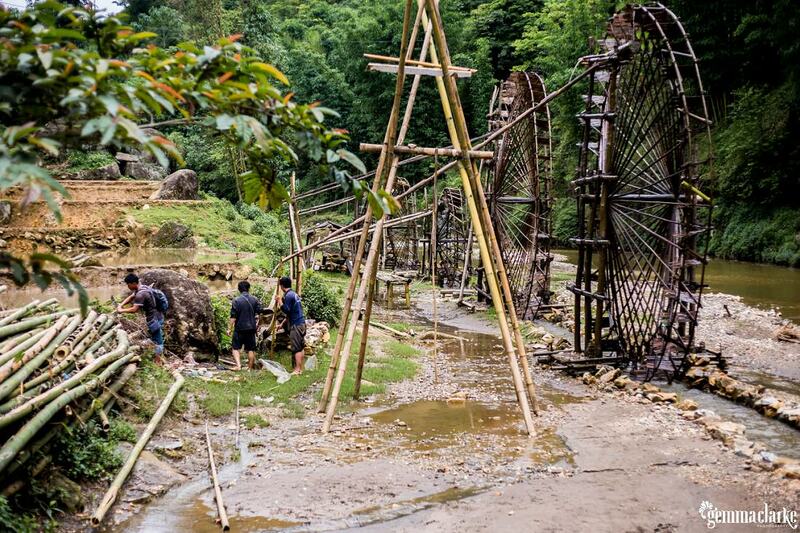 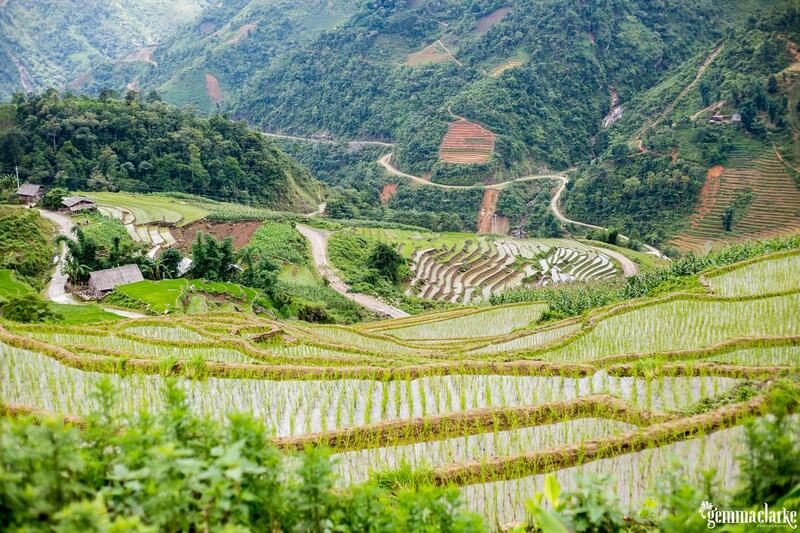 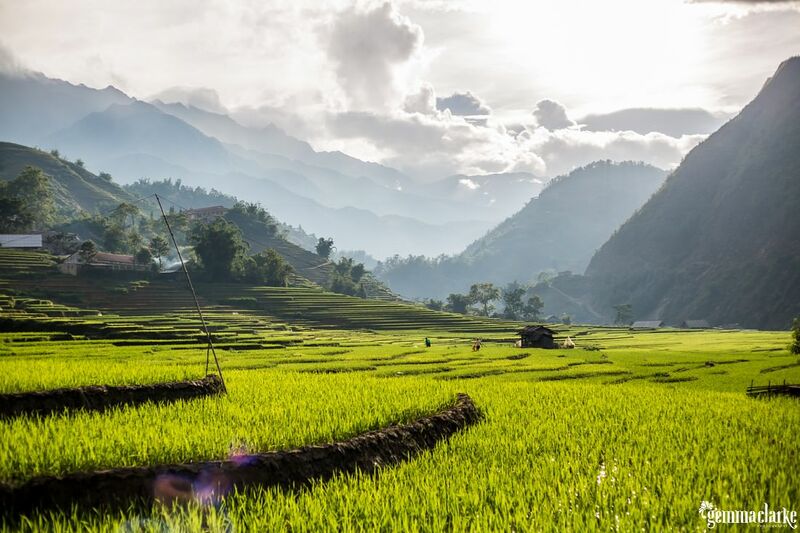 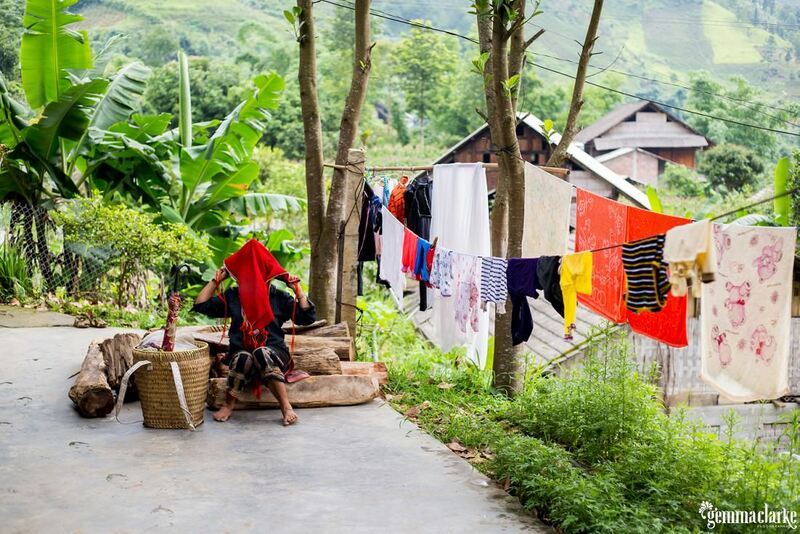 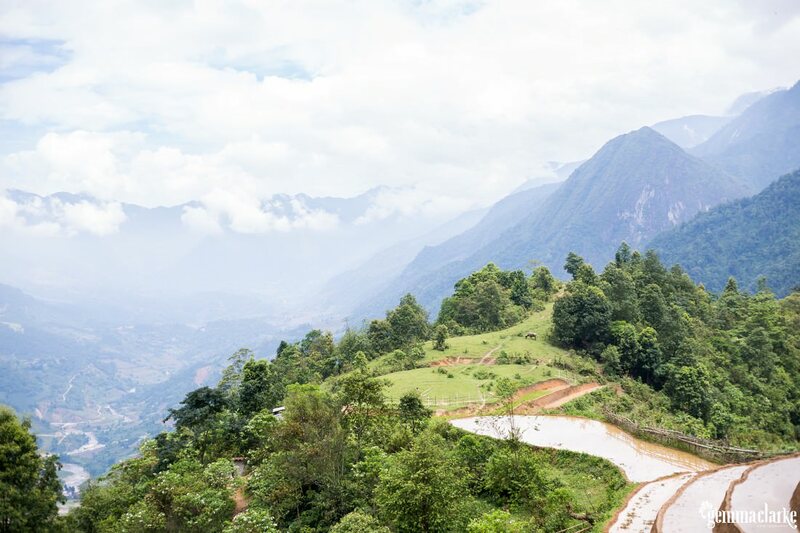 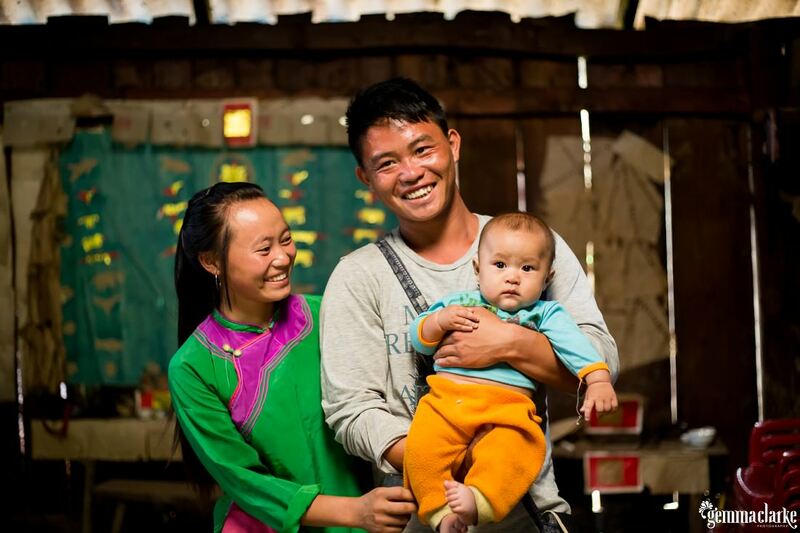 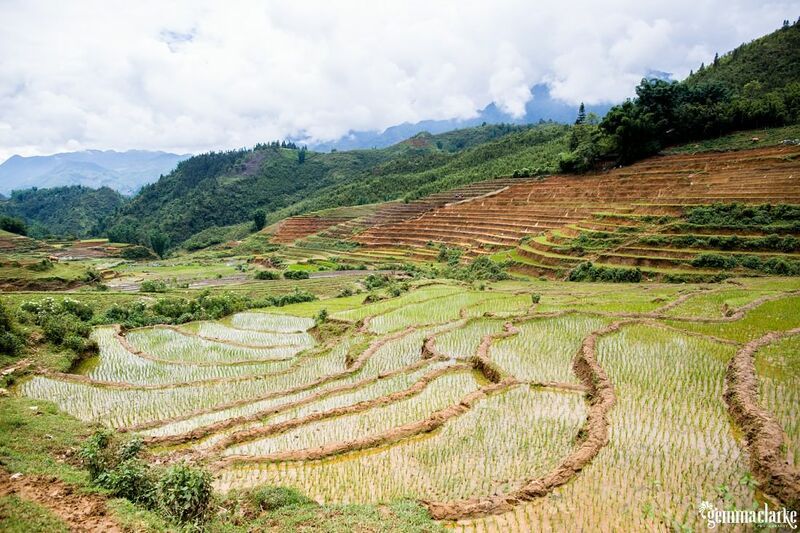 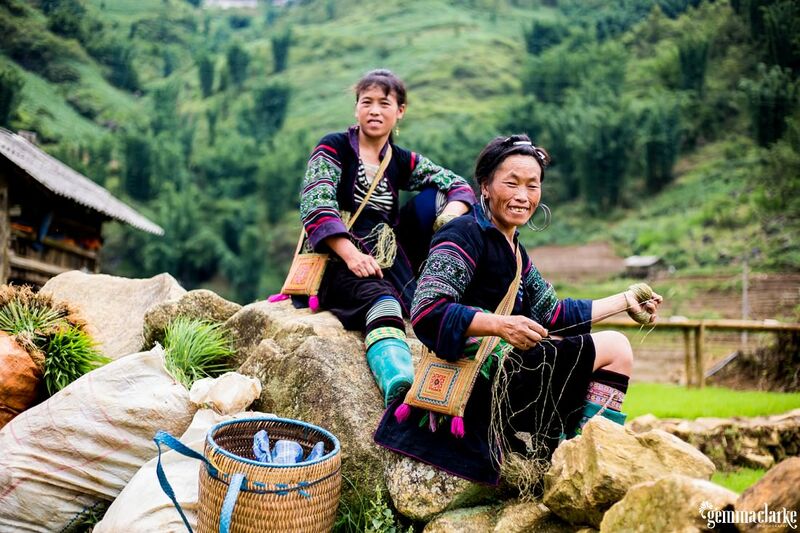 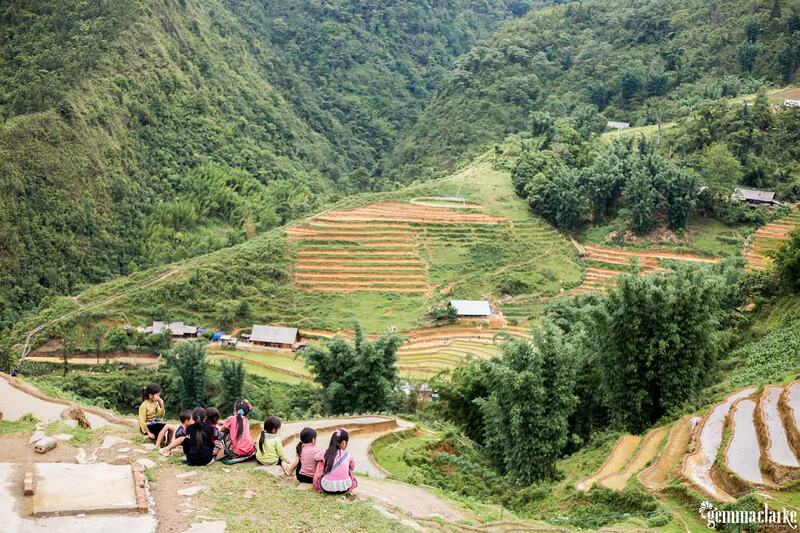 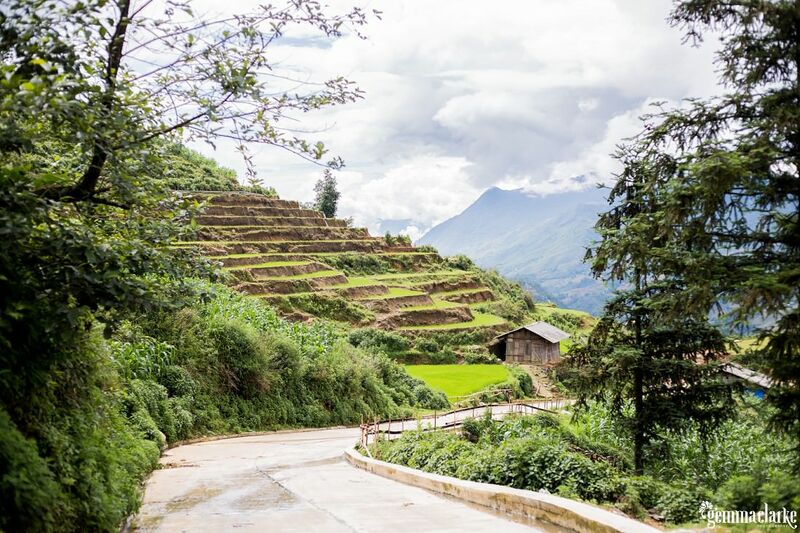 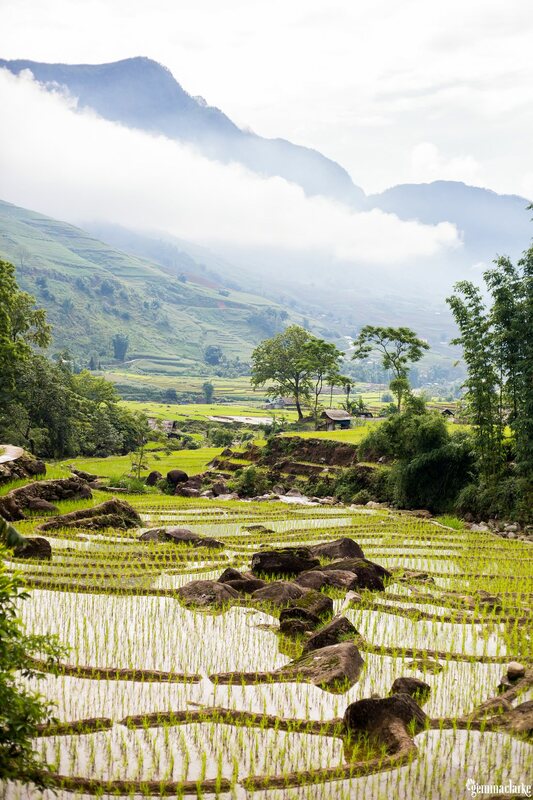 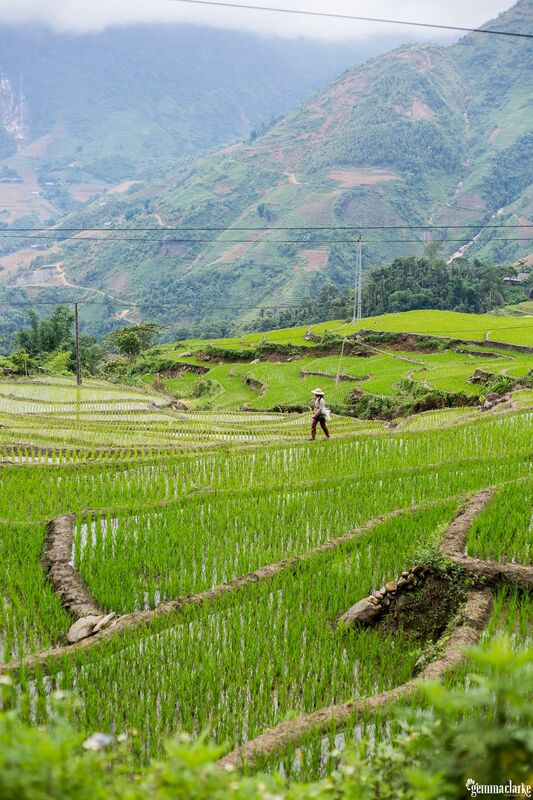 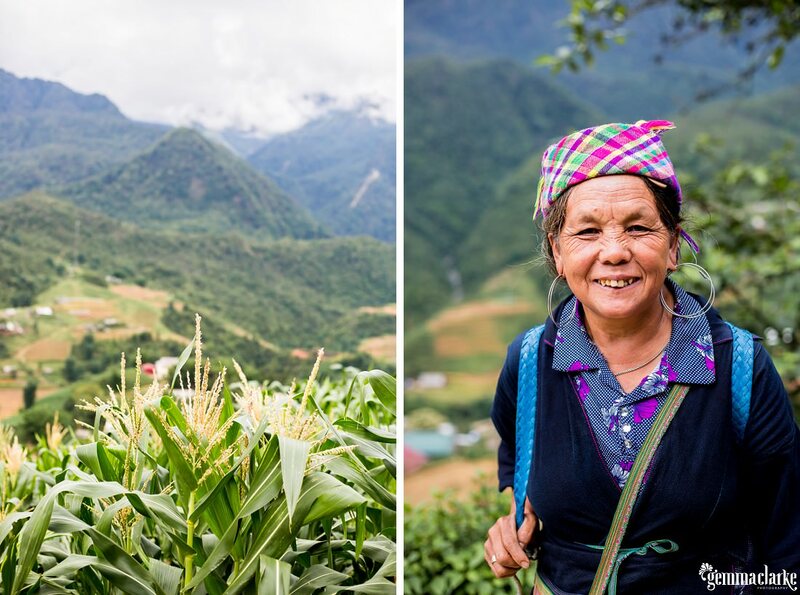 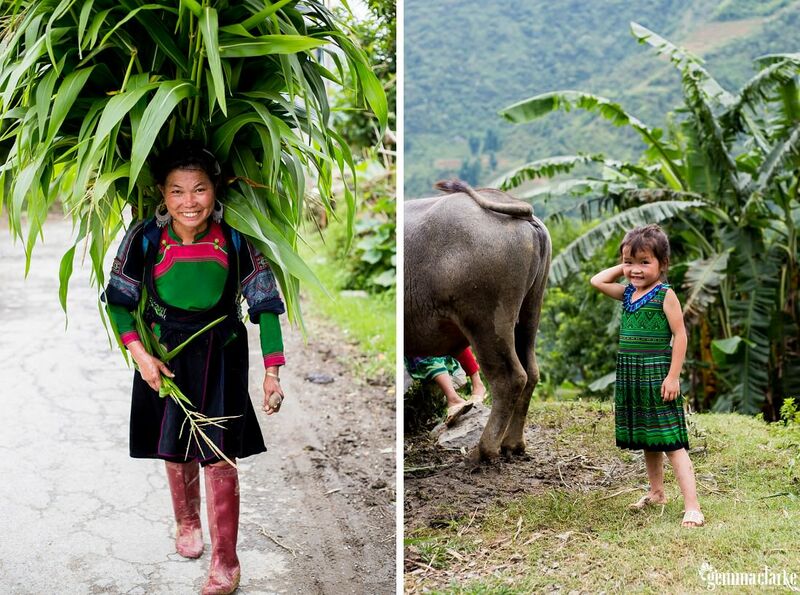 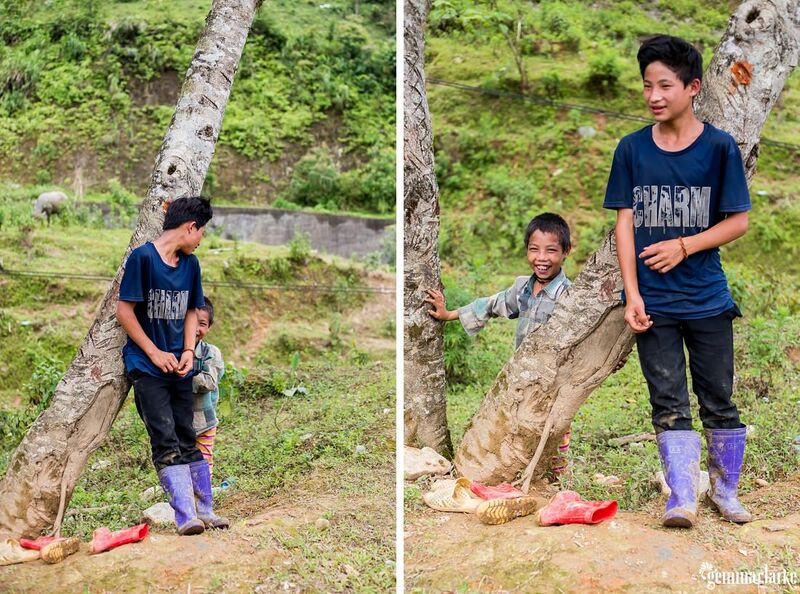 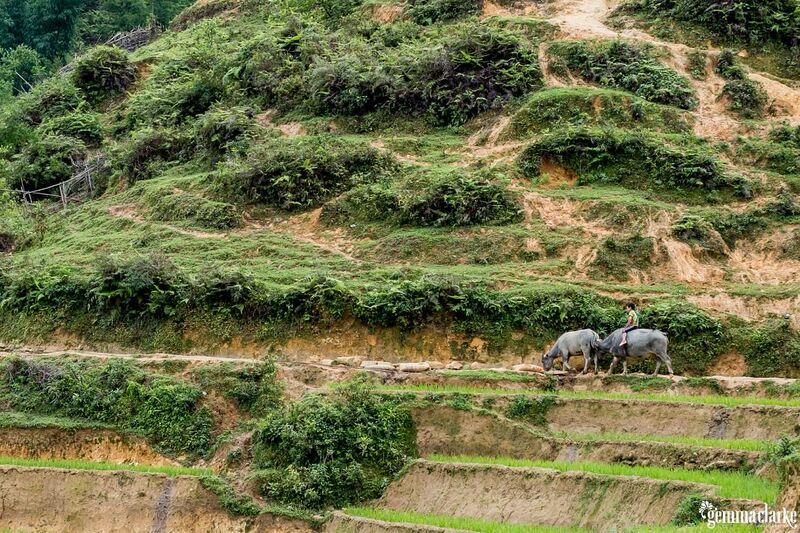 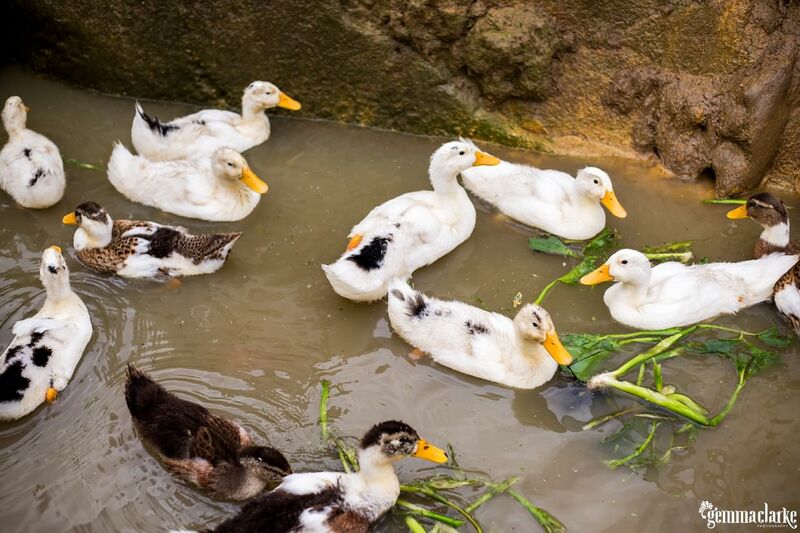 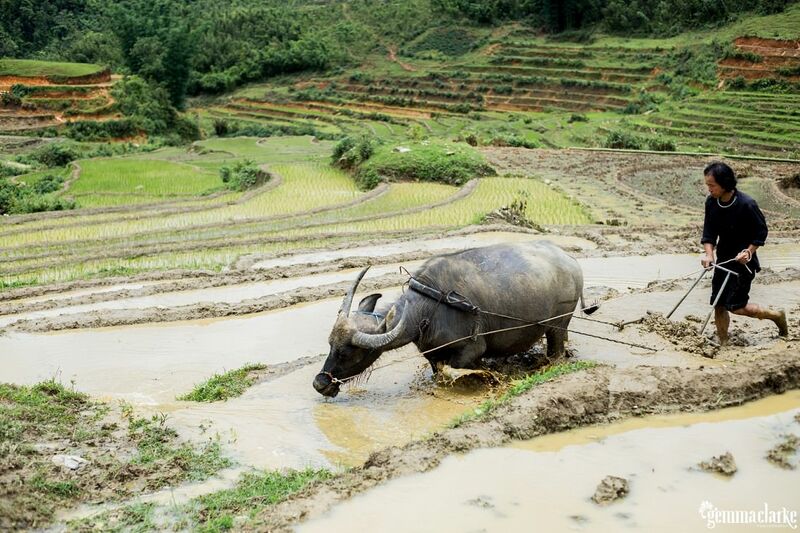 We started to understand what life is like for these amazing people who live in the Sapa region and spend most of their time farming their rice terraces. 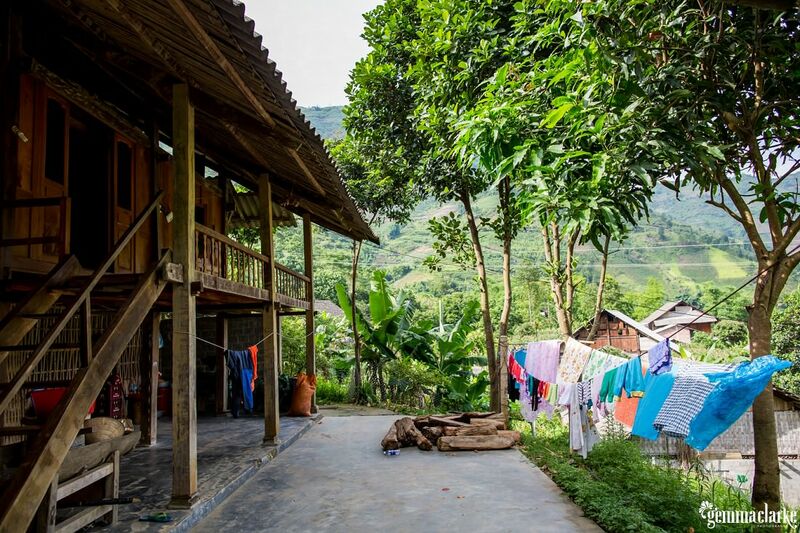 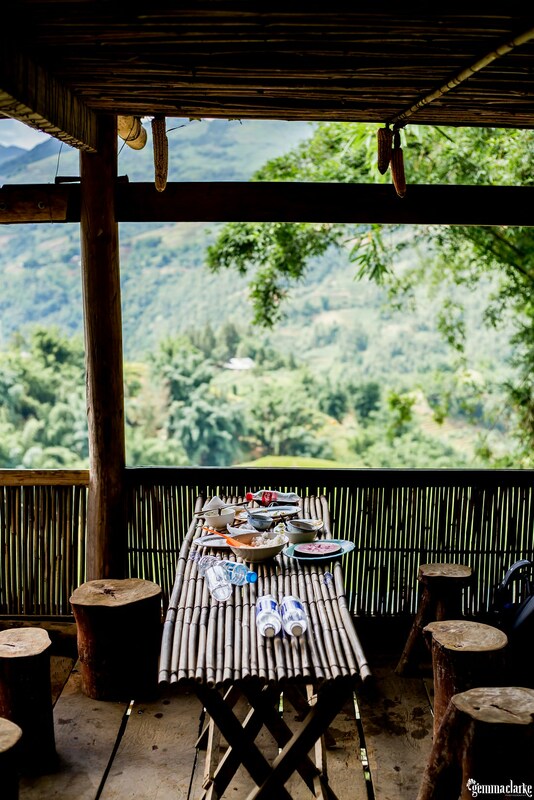 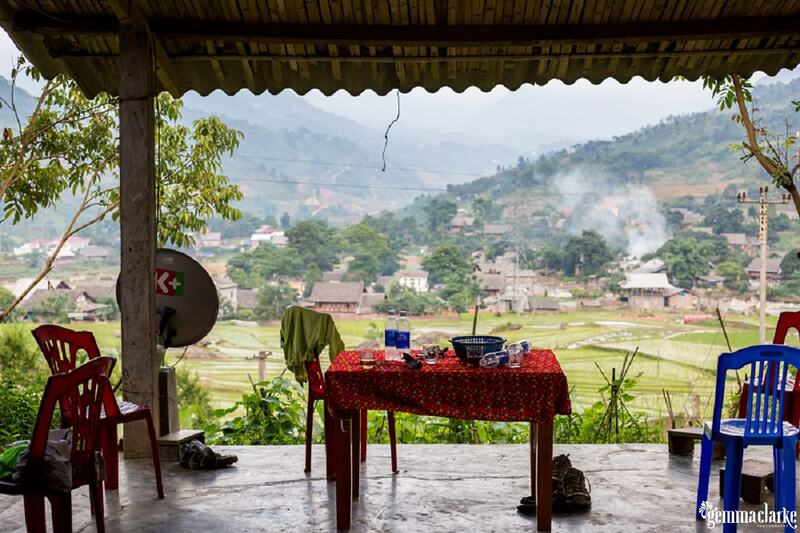 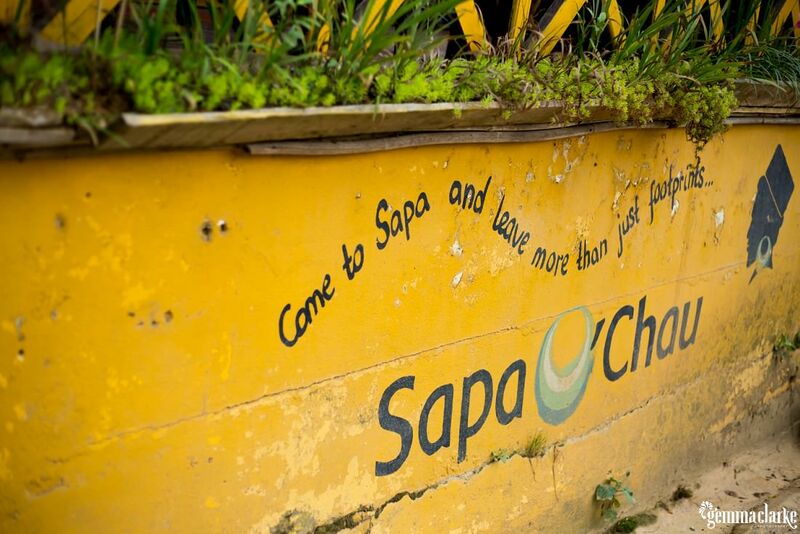 I would highly recommend this Sapa Trekking Homestay Experience and be sure to contact Sapa O’Chau for all your Sapa touring needs.